This course deepens a coaches ability to help clients achieve a lasting, permanent change. It elegantly knits knowledge and practical skills together with all the benefits of Applied NLP to help you BECOME a confident & congruent transformational coach or leader. A skilled coach can create transformation even in the face of the most entrenched of issues. Deep-change skills can provide lasting resolution to unhelpful patterns, behaviours, habits, significant emotional experiences and even traumas. We all go off the rails sometimes – it might be a burst of road rage, reacting badly to criticism or snapping at your boss, a colleague or a family member. Many people have irrational fears, traumatic events, or unhelpful habits that hold them back from their true potential. The JSNLP Diploma of Applied NLP: Deep Change Coaching empowers you to move beyond such patterns of behaviour and help others do the same. Whether you’re in a helping profession (from coaches to health practitioners) or working in a corporate environment, this course provides you with invaluable skills that will enable you to feel confident and congruent in coaching people and dealing with whatever challenges they bring with them. The JSNLP Diploma of Applied NLP: Deep Change Coaching offers an insight into the workings of our unconscious minds and provides coaches and leaders with tools and techniques to help them support individuals whose issues go deeper or who may require more targeted support. Many coaches fear unpacking something in their clients that they can’t put back together. After this course participants feel confident and congruent working with these deep change issues, knowing there is very little the client can raise that could derail a session. Even in a corporate setting, it is often difficult to separate personal issues from the work at hand and, without appropriate intervention, these can impact on productivity, for example; burn out, fear of flying, family crises, or previous emotional events can limit performance in the present. Gain strategies to help you (and others) overcome debt, fear of flying, excess weight, fear of public speaking/ leading presentations at work or any other obstacles which may have prevented you from living your dreams. Develop a range of skills to better support people who wish to resolve past traumas/significant emotional experiences. Recognise how phobias, addictions and habits are formed, and explore methods capable of dissolving these and instilling more resourceful behaviours. Explore strategies to reduce the risk of burn-out and stress and support team members who are experiencing these. Learn how to believe in your own ability to perform at the highest level in whatever task or activity you choose, and help lead others to do the same. Know that you have all the resources you need at your disposal to deal with whatever a client presents, or to appropriately close an emotional loop. Build a tool-kit for deep-change work. NLP coaching and leadership techniques are very practical, proven, and feel quite natural in their execution. This is because NLP has been modelled from successful human experience, and the “difference that makes the difference”, captured and distilled so that it can be easily replicated. Who joins the Diploma of Applied NLP: Coaching? This course is delivered in Bristol by our team of highly experienced trainers led by Neil Almond (mentored by John Seymour). It will be suitable for anyone with an interest in developing high quality, practical coaching or NLP skills. Existing NLP Practitioner graduates may also wish to attend to deepen their skills and learning with an applied coaching focus and to gain confidence and congruence as a coach. In order to join this course you need first to have attended at least one of our practitioner level diplomas (the Diploma of Applied NLP: Coaching or the Diploma of Applied NLP: Leadership) or be an existing NLP Practitioner graduate (from JSNLP or a reputable training school). In some circumstances we will also accept experienced coaches without previous NLP training, however this is assessed on a case by case basis. If you want to develop your coaching skills or build confidence as a transformational coach or leader. If you have a wellbeing, CSR or diversity portfolio within an organisation. If you are a charity or youth work professional and want to positively, effectively and ethically impact your client group. If you are an experienced coach seeking to deepen your knowledge of NLP deep-change processes. If you have a responsibility for managing or developing staff and want to feel better equipped to facilitate practical, pragmatic change. If you’re an existing leader who wants to feel confident and congruent supporting staff with their well-being needs. If you want to overcome negative habits and behaviours and help others do the same. If there are things in your life that are getting in the way of you achieving your goals and dreams. The course is designed to support coaches and would-be coaches regardless of whether they seek to coach formally, informally or covertly. Similarly, the skills are contextualised for executive/corporate, performance, community and life coaching. The Diploma of Applied NLP: Deep Change Coaching is accredited by ANLP. We believe that ANLP (Association for Neuro Linguistic Programming) provide the most robust and unbiased certification processes available in NLP and therefore our certificates include the ANLP seal as a mark of quality. Whilst the JSNLP Diploma of Applied NLP: Deep Change Coaching can be taken as a stand-alone course, it also forms a module in two JSNLP mastery certifications. 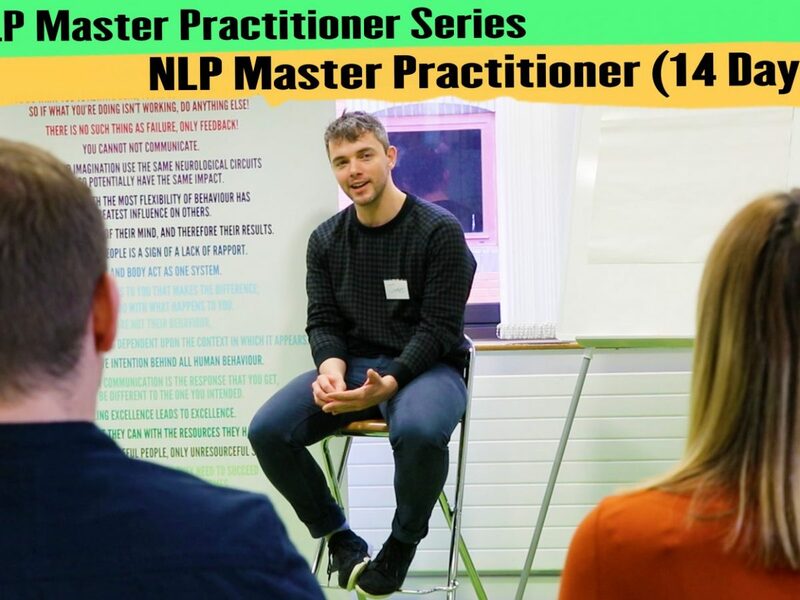 When attended in conjunction with all the units of the Applied NLP Practitioner, students can apply for certification as a JSNLP NLP Advanced Practitioner (total 18 days). The programme is designed to build confidence and congruence enabling coaches and leaders to influence with integrity, and apply their learning directly in their lives and workplaces. 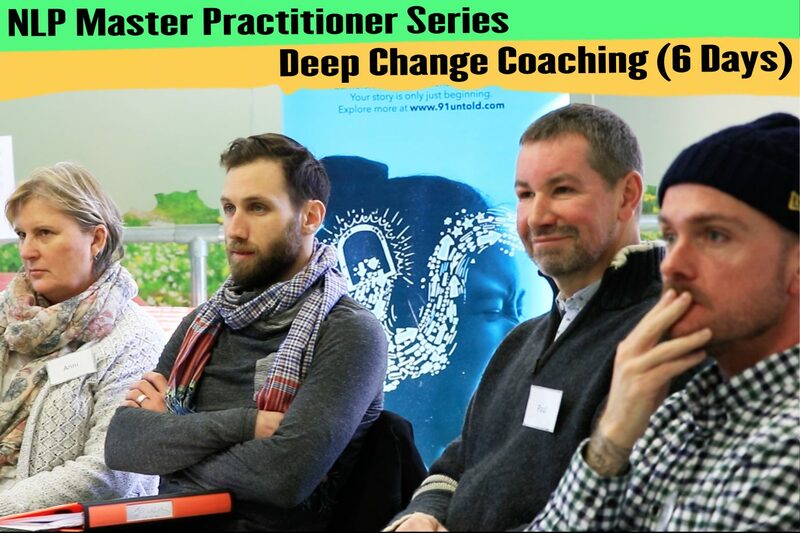 The Diploma of Applied NLP: Deep Change Coaching is also the stand-alone foundation module of the JSNLP Master Practitioner programme, designed to help students deepen their NLP knowledge and understanding and enable them to facilitate pragmatic change, motivate action, and increase engagement. These courses are delivered as open programmes from our base in Clifton, Bristol UK. Over the past 30 years John Seymour has led the British NLP Training field. 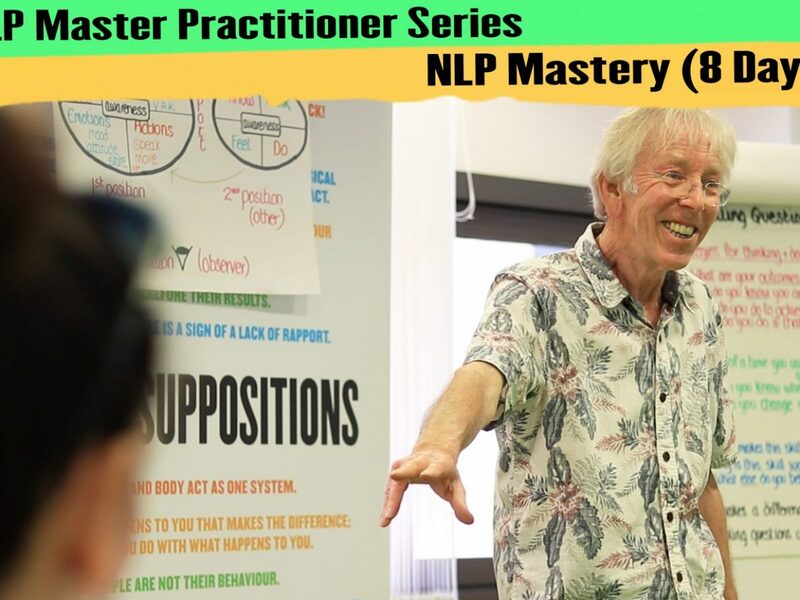 His gift for making the complexities of NLP profoundly simple, and the practical applications life-changing, have made him one of the most popular NLP trainers in the UK. JSNLP courses have a well-deserved reputation for being highly ethical, effective and full of humour. * Rate available for individual self-funders and registered charities paid in full (or agreed first installment paid) course commencement date.